Quoll had quite a lot of fun leaping over books and checking out Mary Ryan’s bookstore last weekend. Quoll thought the staff were quite lovely to the visiting author of Magic Fish Dreaming. Quoll saw a few books go to new homes! Quoll overheard a conversation where someone asked if June wrote poetry for teenagers and grown ups as well. 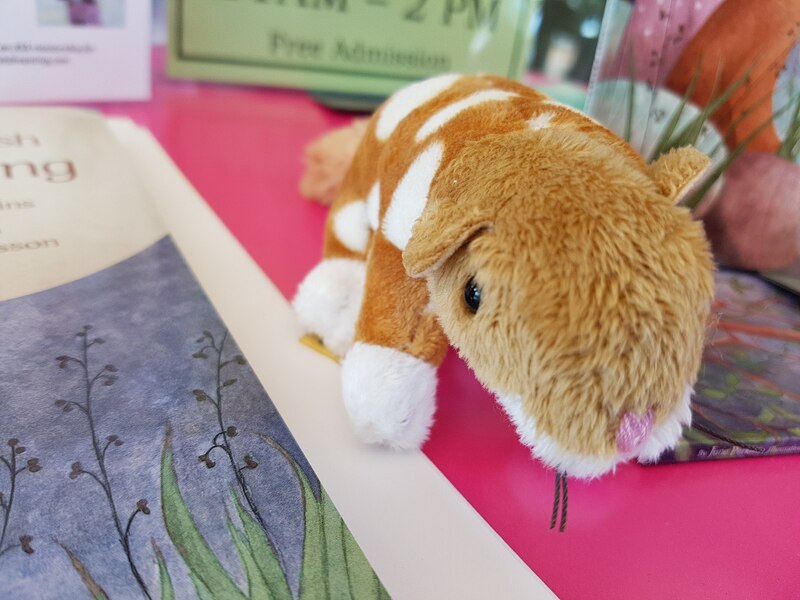 Quoll is looking forward to meeting some new friends at workshops at the library this week, and some more adventures in the works. Where will Quoll turn up next? What should we name this dear creature? Quin, Quigley or Quade? < Mary Ryans Milton – June Bookshop Visit!